Many Canadians were shocked recently to hear about a senior citizen who sent all his money to fraudsters overseas, all the while thinking he was cementing his relationship with his newfound true love. 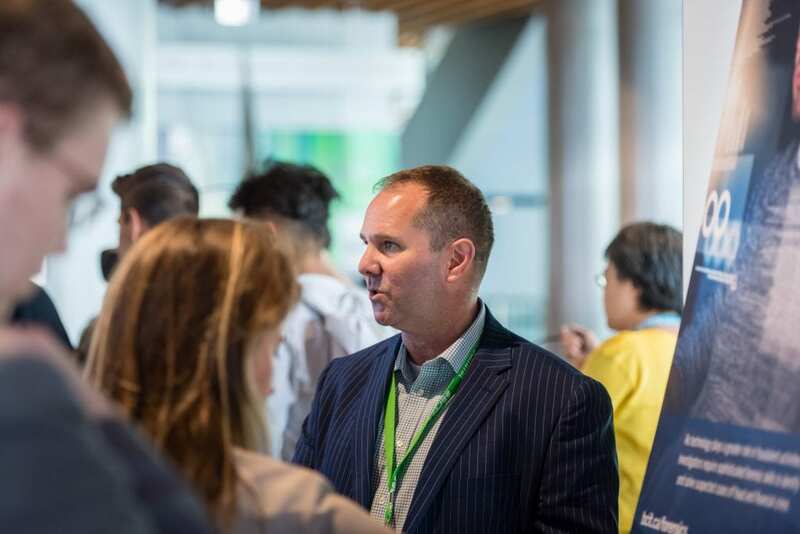 Steve Wilson, who teaches in BCIT’s Forensic Investigation of Fraud and Financial Crime Graduate Certificate program, and also leads the Vancouver Chapter of the Association of Certified Fraud Examiners, is an expert in financial crime. 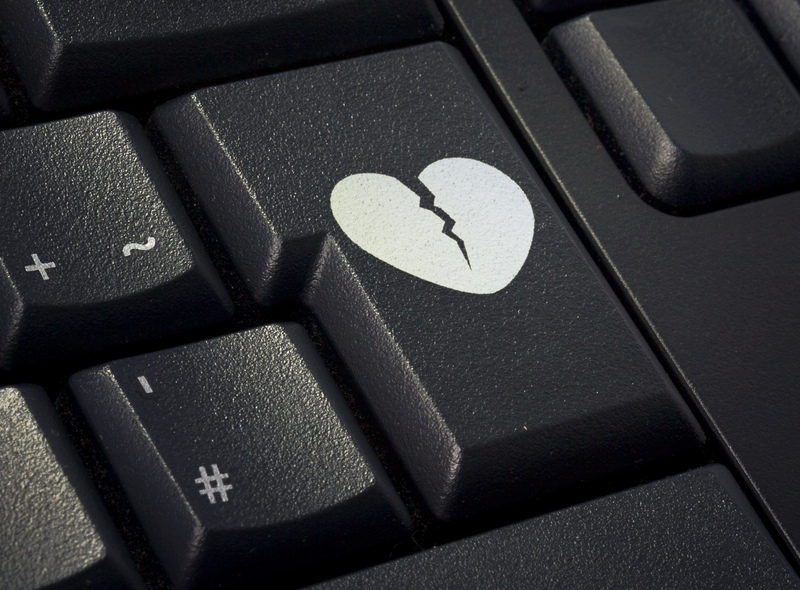 He recently spoke to CBC radio across the country – live in all time zones – about how common this kind of romance scam scenario can be. It’s the most costly fraud Canadians are now reporting: “the romance scam is an extremely common kind of fraud and a growing concern” according to Steve. He’s heard of losses as high as 3-4 million dollars, particularly among the elderly, who may be more trusting and have more wealth. If it seems too good to be true, it often is. The scammer asks questions and collects information to become the “perfect match” for the target. These operations may now be run by organized crime, and seem very smooth. The ask for money comes once the targeted victim is emotionally involved, smitten, after weeks or even months of courting. Under the influence of what seems a perfect partner, and the vision of a future full of happiness, people let their guard down, and can’t always trust their judgement. Victims are usually told to keep the arrangement quiet, with all kinds of creative reasons given. After realizing they’ve been targeted for fraud, victims are often inclined to keep it under wraps. Like with regular old heartbreak, they want to keep their emotional and financial devastation private, and the crime goes unreported. In fact, experts believe “the majority of people just don’t report – they’re embarrassed, they don’t want other people to know,” says Steve. Steve feels strongly that efforts to build community awareness are needed to help fight this kind of crime before it can happen.